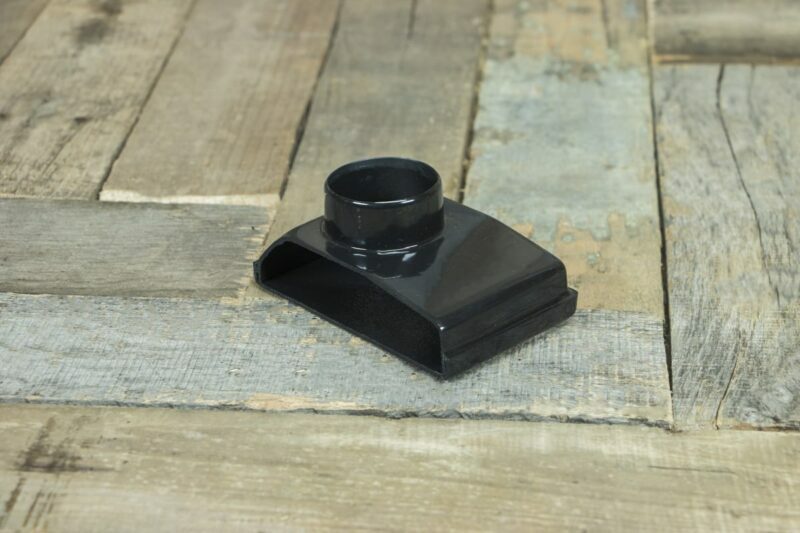 Back HomeShop ProductsDuctingRectangular Vent Adaptor – 6.25in. x 2.5in. 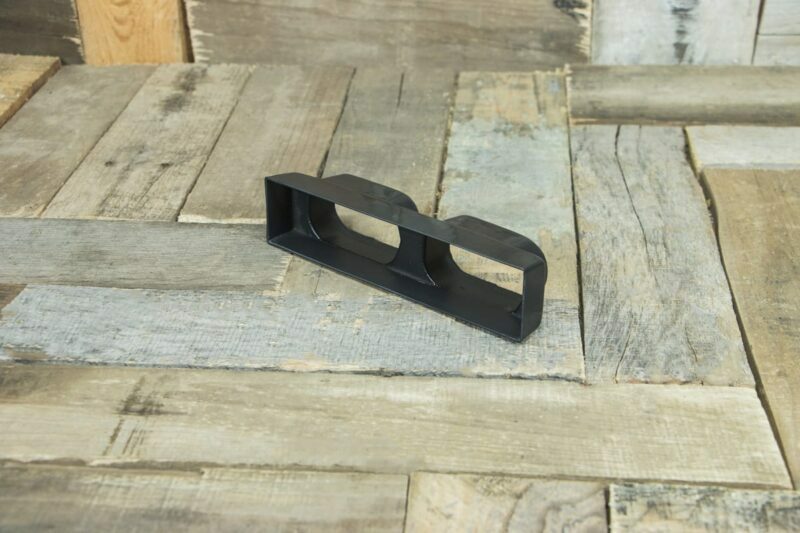 Rectangular Vent Adaptor – 6.25in. x 2.5in. 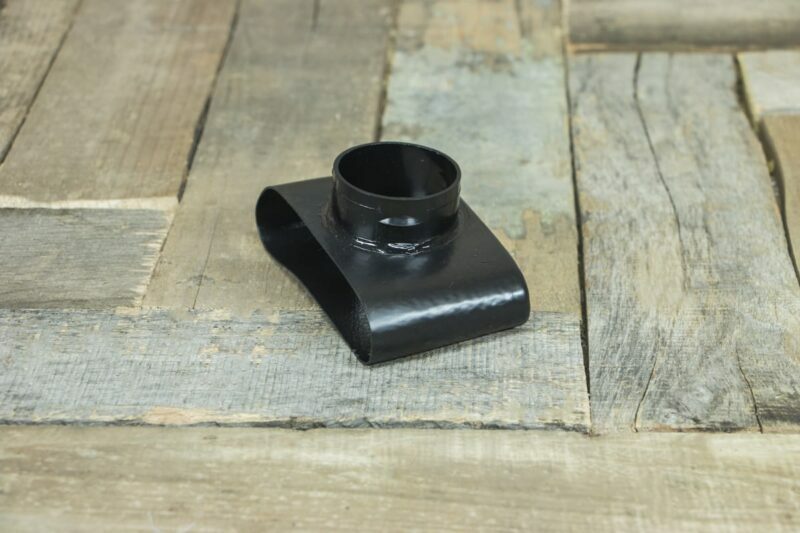 Round Vent Adaptor – 3.25in. x 2.5in. 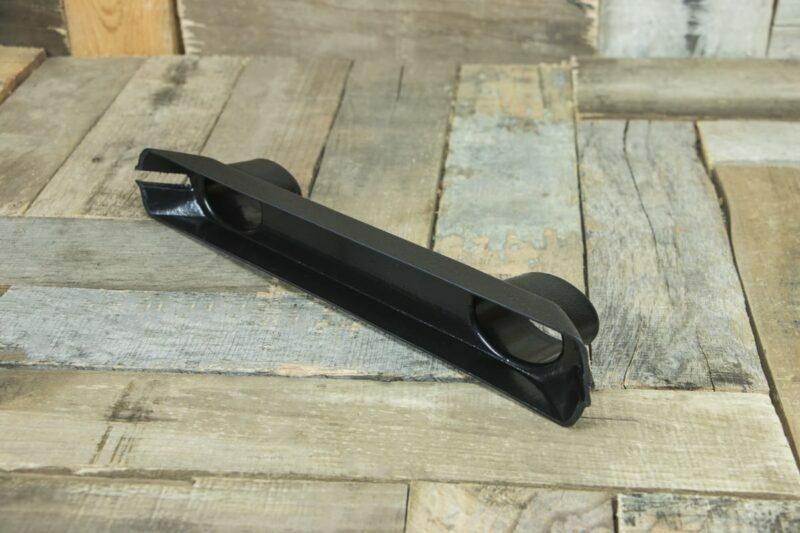 Rectangular Vent Adaptor – 6in. x 2in. 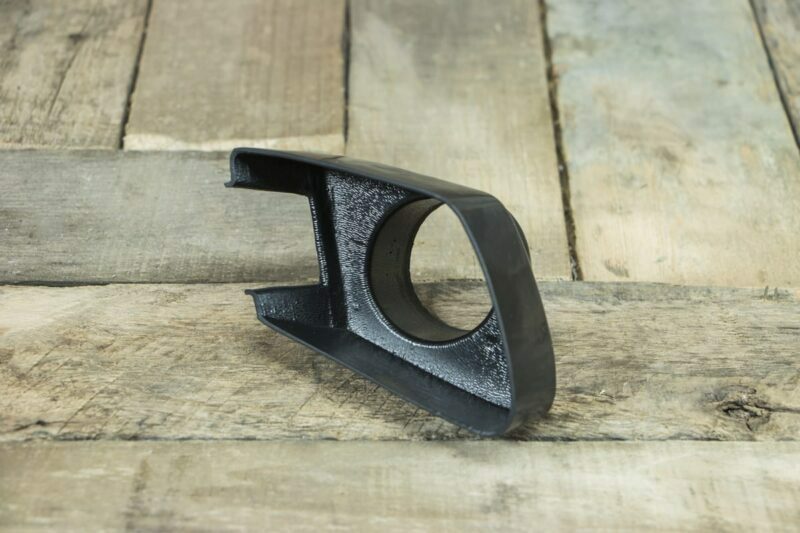 Rectangular Vent Adaptor – 7in. x 2in.